Guitars are what move us. They channel deep emotions and speak to our souls. All of life's milestones have a song. And those songs have a sound- the "voice" of an instrument. They take us to a different time and place. They tell the stories of every hand that's touched them. When we say we take seriously the power of the guitar, we mean it. And that's why we believe every part of an instrument's journey is unique in shaping its destiny. There's a renaissance of men rejecting assembly lines, and using old-world craftsmanship to craft fine instruments. From selecting the finest wood grains, to choosing the finest timber, every step in the process is unique and deliberate. 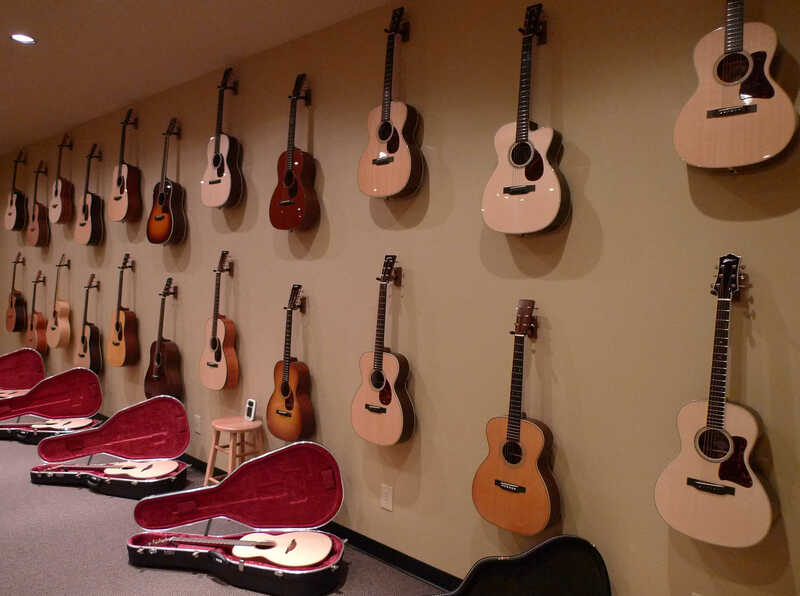 Far too often, however, the sacredness of this process breaks down when these instruments hit the walls of a music shop . . .
Every musician has "that sound" in their head . . .
We help put that sound into your hands. By spending time with our customers, listening to their needs, identifying albums and artist that move them, and scheduling a block of time for our unique appointment only guitar demos, our customers consistently identify the instruments that move them. This is what moves us. It's our craft. And we're good at it. It's why a large percentage of our customer base are repeat customers. 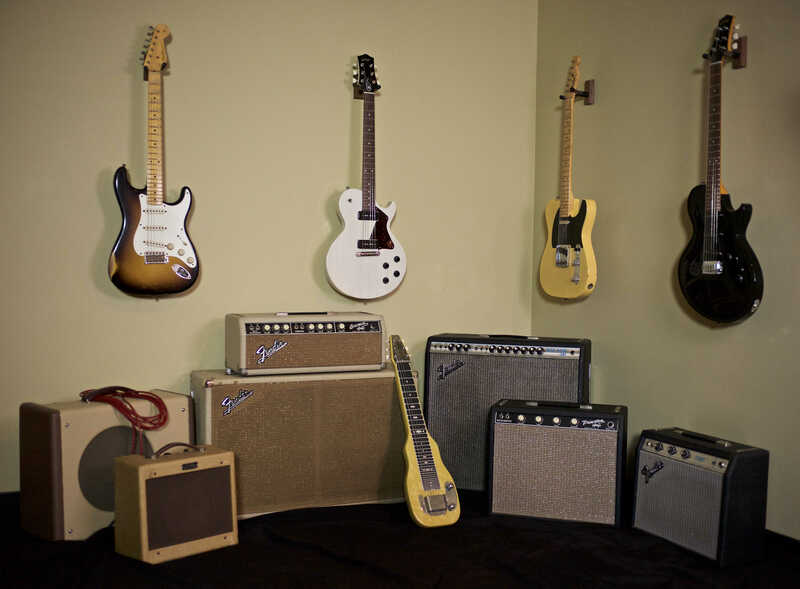 Give us a call today, and let us help you put the guitar you hear in you head, into your hands.